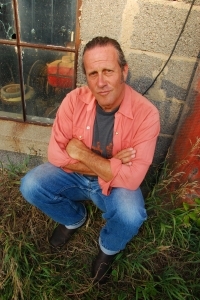 Marc’s life has been about pursuing twin passions: creating and recording his American roots songs, and exploring remote areas of the desert and mountain West. After signing his first publishing contract while in law school, he fronted rock bands and performed regularly in New York City clubs like CBGB, Wetlands, and The Knitting Factory. All through this period, he’d find ways to get into the West, picking up details from fellow wilderness junkies about off the beaten path locales and filing them away for future reference. On one of these trips, he became intrigued by the cover of THE BIG IT, a book of short stories by A.B. Guthrie he found on a revolving paperback rack in a Navajo reservation trading post. It got him thinking about using his travels to create a set of songs in the cultural tradition of writers like Guthrie and visual artists like John Ford and Frederick Remington. Marc and Co-Producer Mike Ricciardi now present RIDE, ten cinematic recordings reflecting his romantic connection to the American West and exploring the value of its myths to contemporary culture. 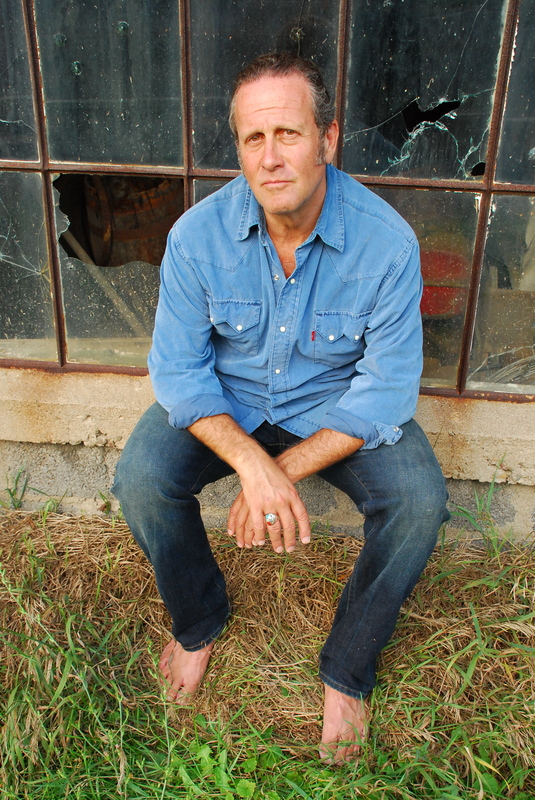 Marc’s performed at Austin’s South by Southwest Music Festival and The Kerrville and Falcon Ridge Folk Festivals and has opened shows for Bob Dylan and other national acts. His song THE LAST ONE was a staple of Richie Havens’ concerts for years and has been quoted in the NY Times and featured on The CBS Evening News.